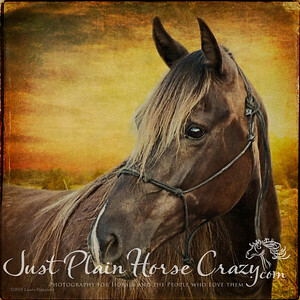 Special photos of horses and the people who love them. 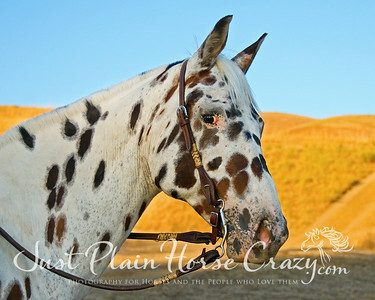 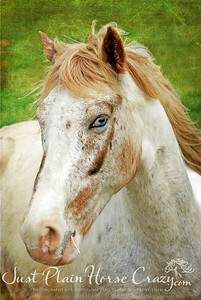 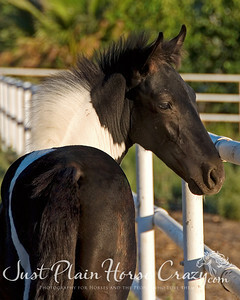 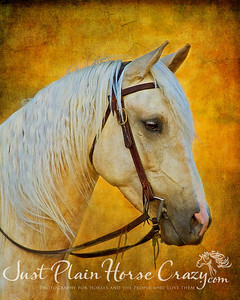 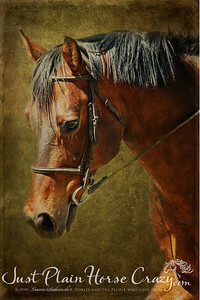 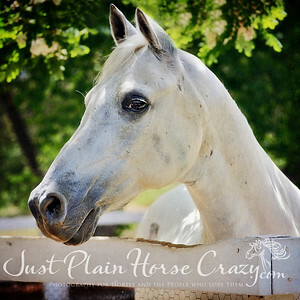 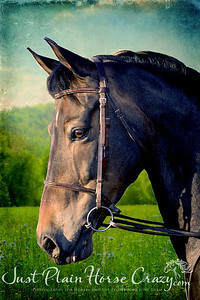 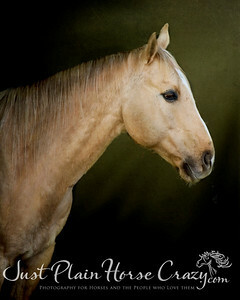 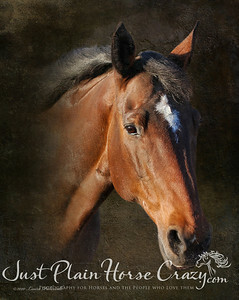 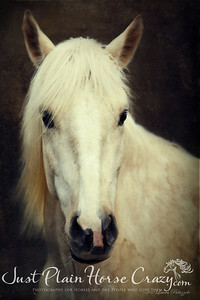 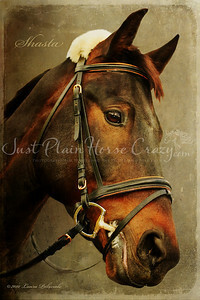 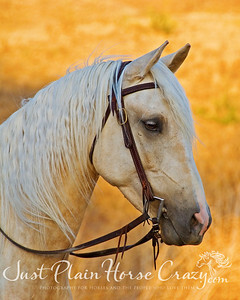 Interested in having a portrait done with your horse? 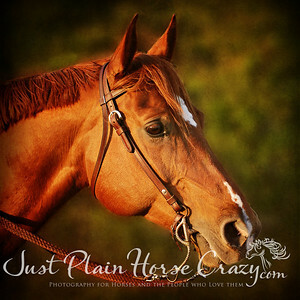 Send me an email and we can schedule an appointment. 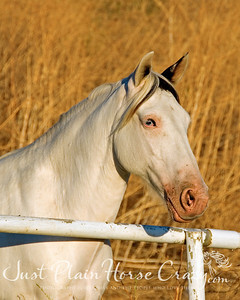 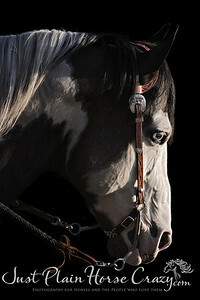 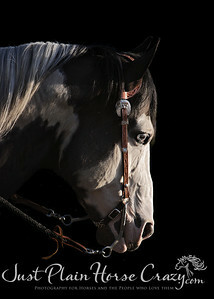 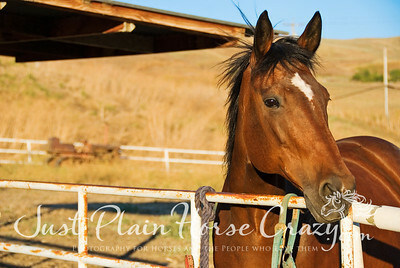 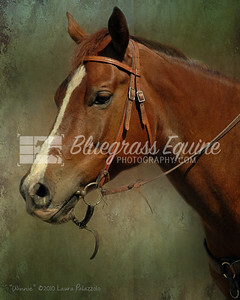 Portrait of a Quarter Horse - Tyson.